Anybody go to this last week? 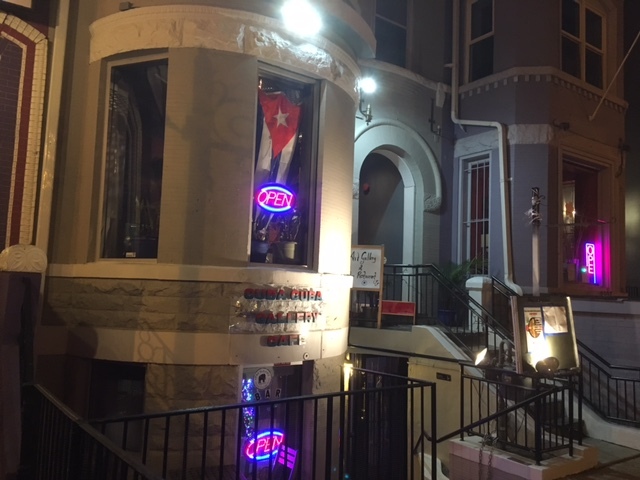 Cuba Cuba opened about a year ago in Adams Morgan. 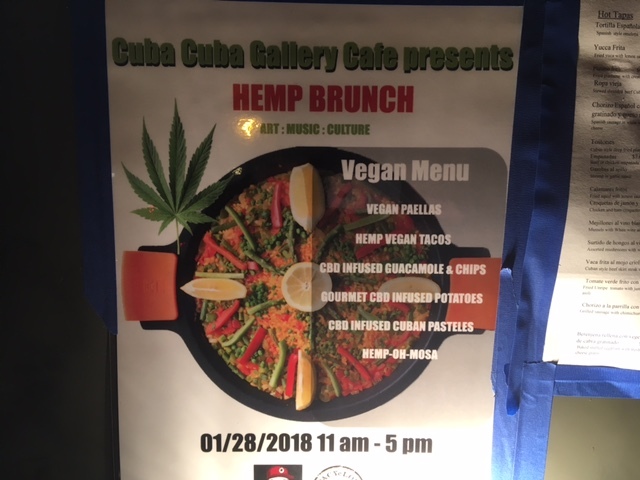 Looks like the next CBD + Hemp Brunch is February 4th.